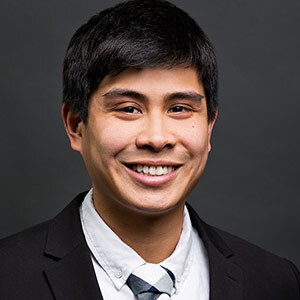 Justin Escueta is a Senior Consultant with LitCon Group, LLC. He specializes in financial analysis, damage claims analysis, forensic accounting, and fraud disputes for clients in the government, construction, and pharmaceutical industry. Mr. Escueta joined LitCon after working in the software industry as a financial analyst. He graduated from Virginia Commonwealth University, where he concentrated in the field of Business Finance. Mr. Escueta is experienced in both Request for Equitable Adjustment preparation cost and in depth analysis of current compensable and non-compensable delays in the construction industry. He has developed calculations for lost profit construction claims, in addition to generating models to quantify damages. Mr. Escueta has prepared discount and trend analyses for fraud disputes. He has also provided deposition support involving large complex databases. Prior to joining LitCon, Mr. Escueta worked as a pricing and financial sales analyst, where he performed analyses of financial software cost data for government contractors and industry clients.